You all know I’m crazy about jewelry and I’m always fixated on something in particular, right? 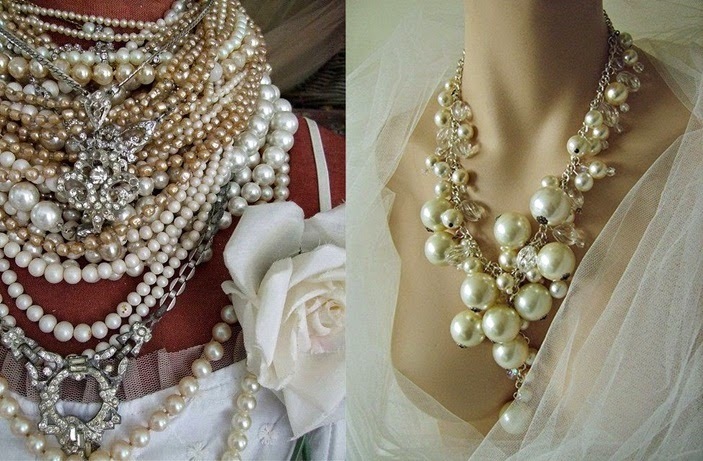 Well, my latest obsession are pearl jewelry of any kind. 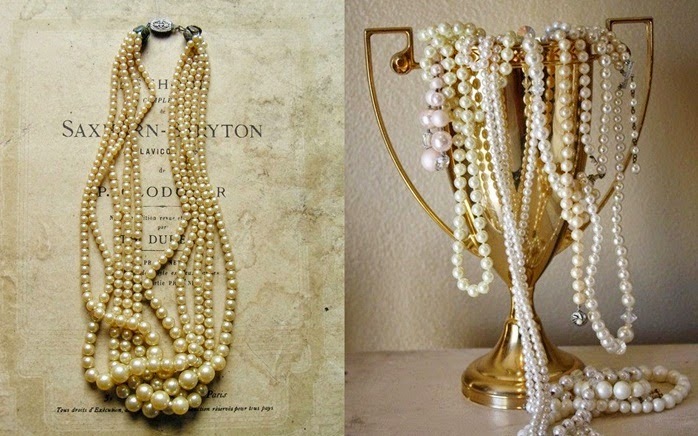 Lately I’ve been into everything classic and pearls are just so timeless and elegant (simple pieces like these here too - https://www.lagunapearl.com). That’s why I’ve been digging everywhere for them and I was lucky enough to find quite a few vintage piece that are really beautiful. 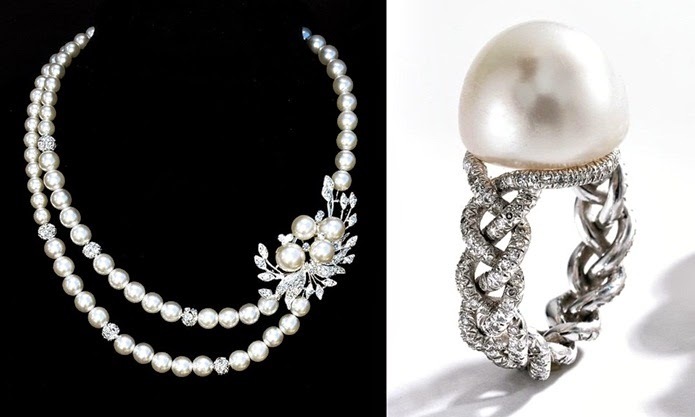 But only a few weeks ago I really hit the motherload and I got my hands on 4 stunning pearl jewelry items that are the real deal: two necklaces, a brooch and a bracelet. Don't need to tell you how excited I am about that. They were just delivered and they don't disappoint, but I really have to clean them up since they are a bit dusty - to say the least. 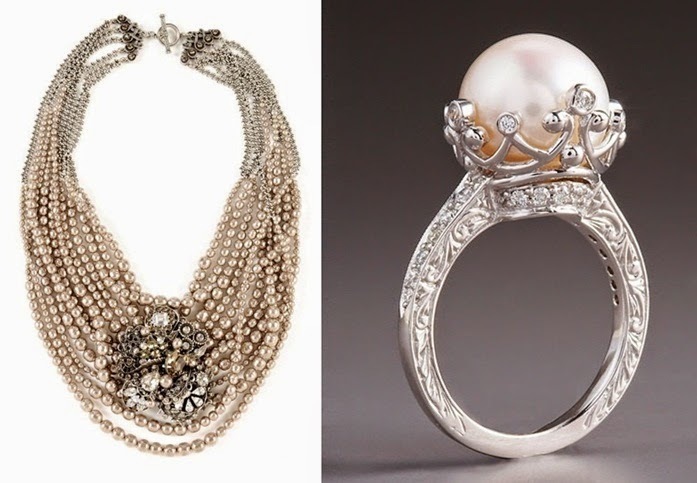 I know that caring for your pearl jewelry is very important in order to preserve them for years and I plan to transform these into some kind of family heirlooms. I don’t want to be one of those people that ignore taking care of their jewelry and end up destroying them forever. That’s why I started doing some serious research on the subject and I’m going to show you the result once I’m done with them. I read that overlooking the cleaning of you pear jewelry will not only affect the way they look, but also diminish their lifespan and we don’t want that, do we? 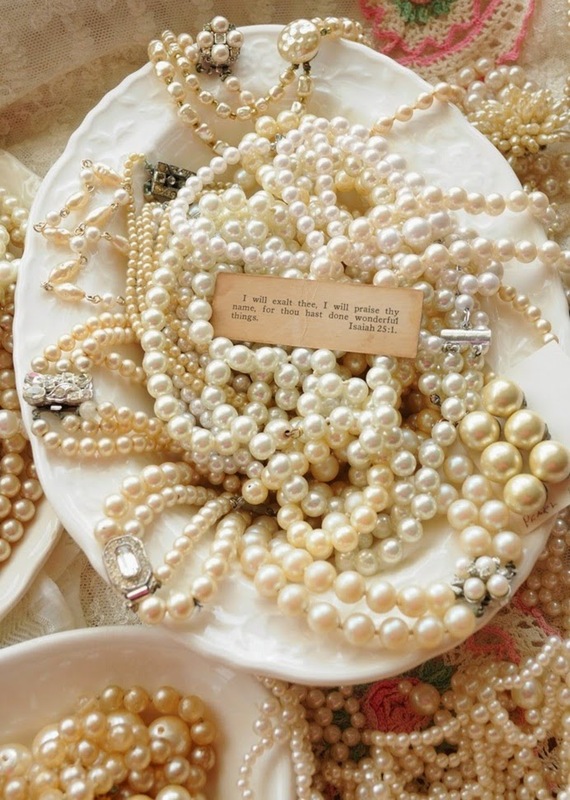 Pearls should be kept in a safe place away from extreme cold or warmth. You can wear them with other jewelry, but don’t store them in a shared box because they scratch easily. Put them away in a separate box with a soft, pillowy interior or just wrap them in linen. You can use warm water and soap to clean them, but stay away from the toothbrush or any abrasive pads. Instead, wipe them out with a clean and soft fabric that can be either slightly damp or dry. 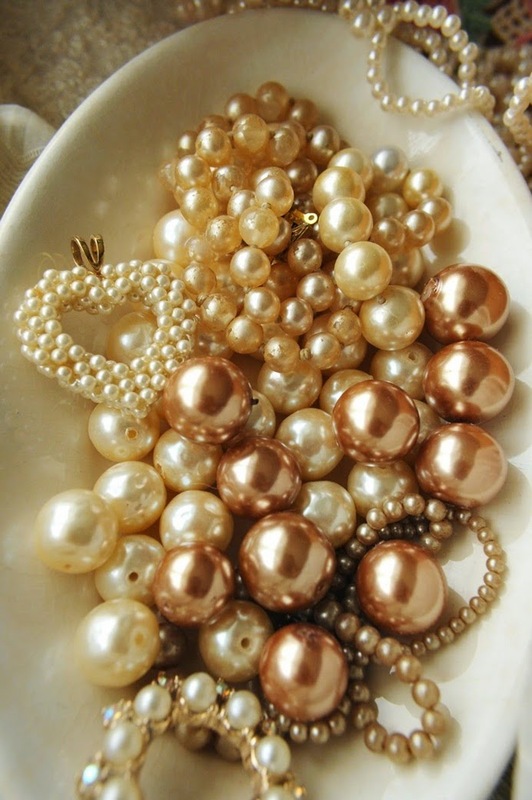 If you used water, make sure the pearls are dry before you deposit them safely. A final wipe with a delicate cotton towel will do the job. 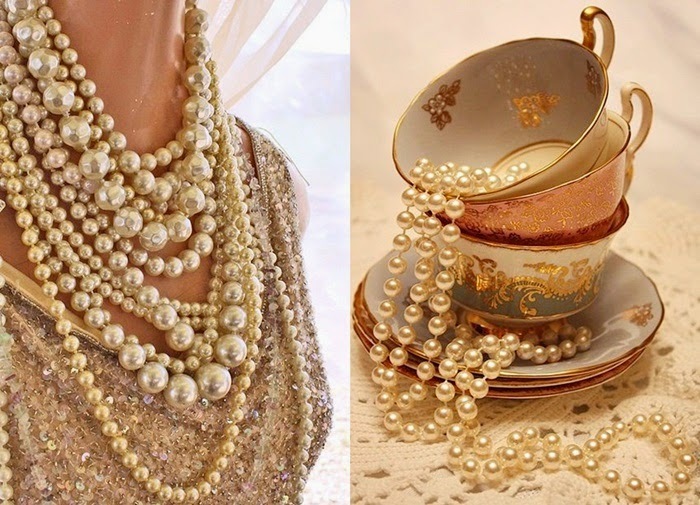 Pearl jewelry should not, under any circumstances, be steam cleaned. 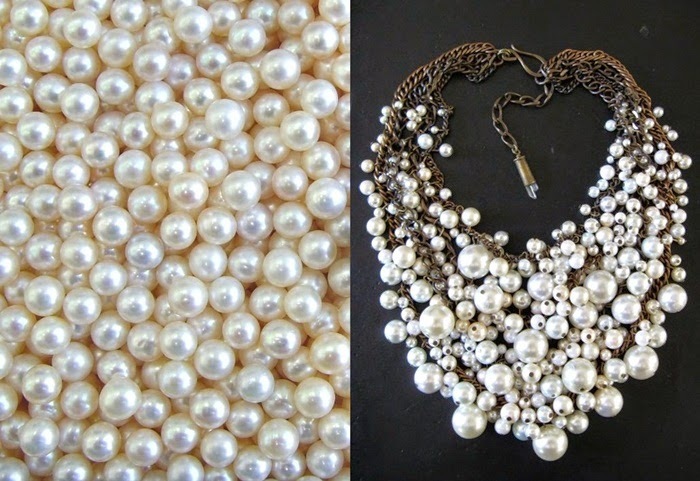 If you’re thinking about using an an ultrasonic cleaner on the pearls, don’t! 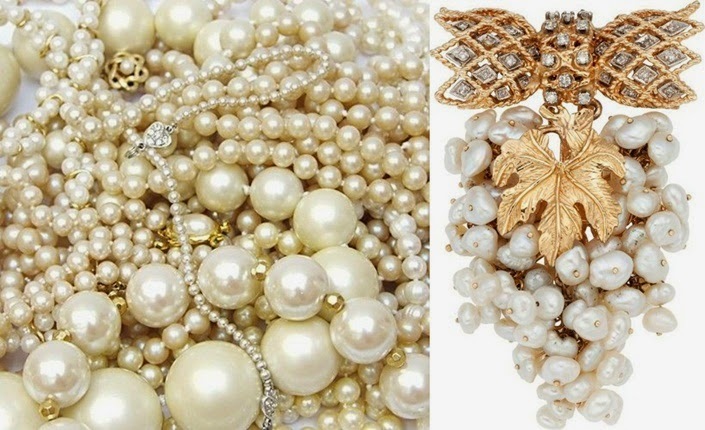 Don’t wear the pearls while applying perfume, lotion or moisturizing cream. They shouldn’t come in contact with substances that can damage their luster and color. 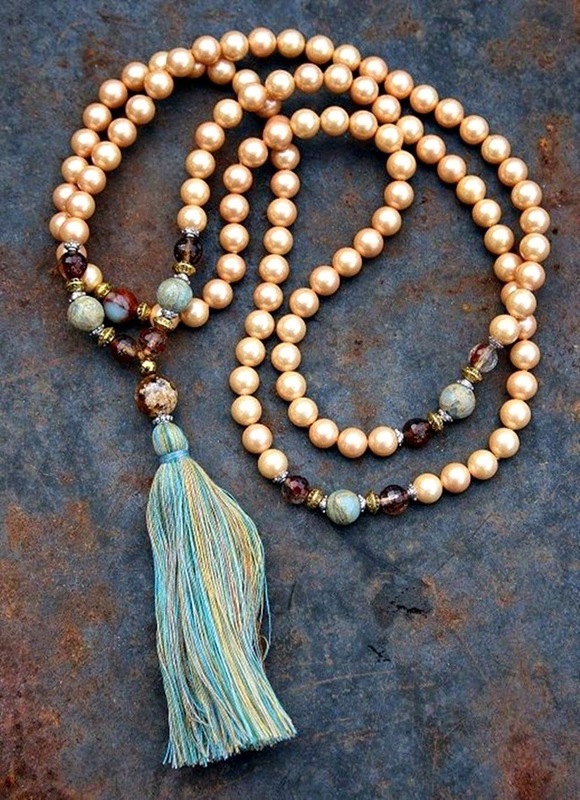 Have your pearl necklaces restrung by someone who knows what he’s doing once in a while (especially if you wear them all the time). Once your jewelry it’s clean, you can work on maintaining it that way. Wiping the pearls with a chamois or soft cloth every time you take them off after wearing them it’s a great idea. This way you will avoid dirt and debris building up and also remove any perspiration that might have gotten in contact with them from your skin. 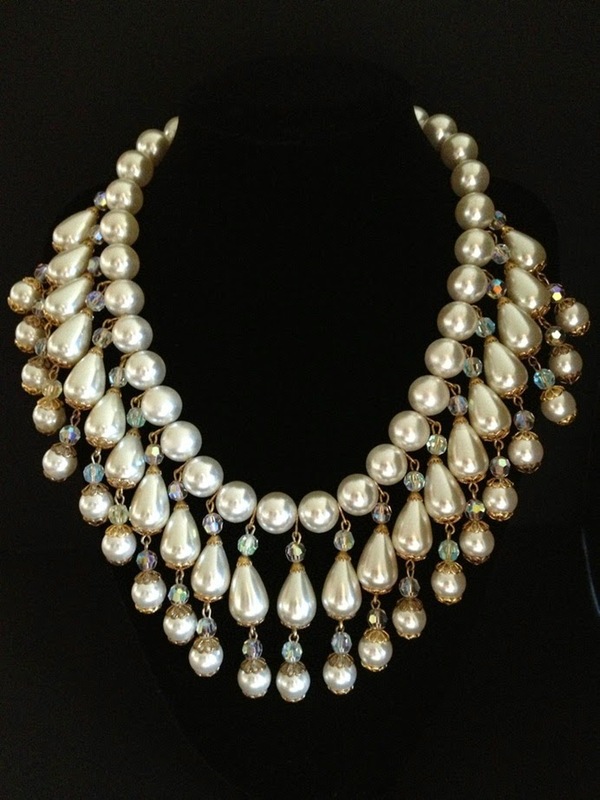 Perspiration is more or less acidic and can affect the nacre coating (natural luster) of your pearls. If you think you won’t be able to clean them properly because they’re in such a bad shape, you can always take them to a professional jeweler to do it for you. 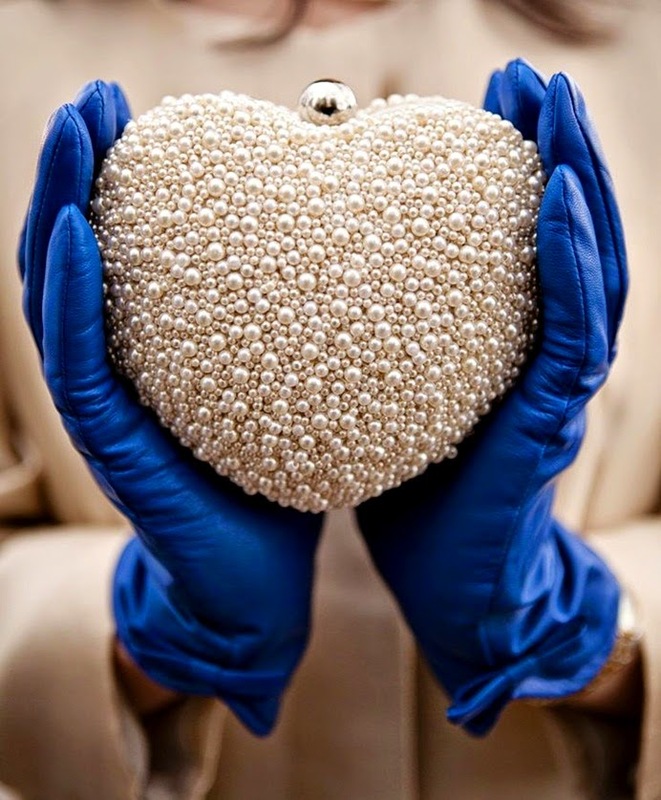 If you do have a special solution created to clean pearls you will manage for sure. 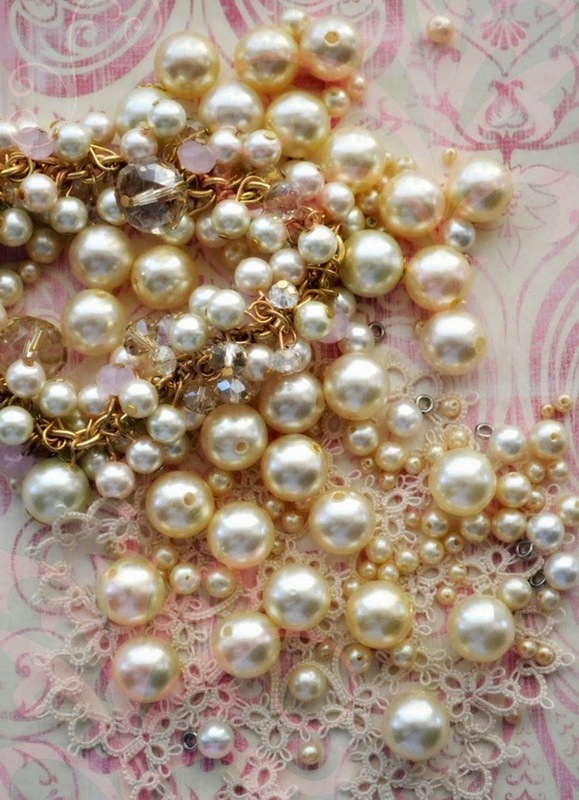 Don’t forget to dry them off after cleaning by laying them flat on a slightly damp towel – once that is dry, your pearls should be dry too. I hope this article was helpful because that pretty much all the useful advice I could gather from around the web. 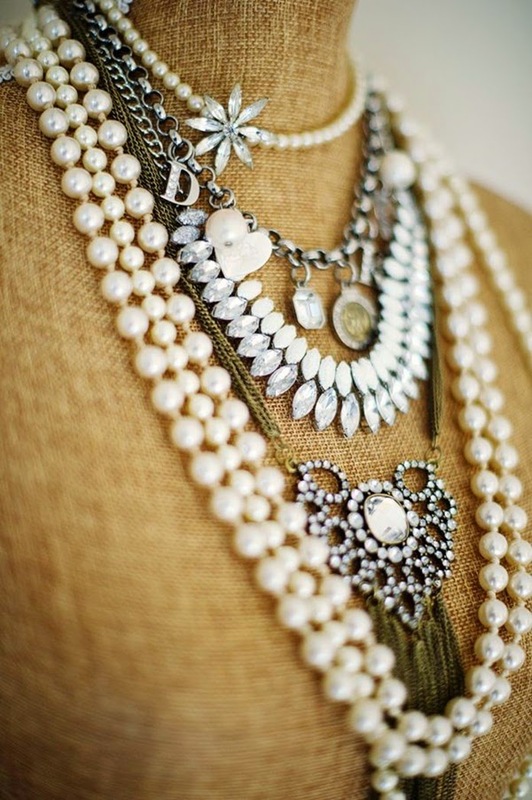 How do you feel about pearl and jewelry in general?